Designer Tory Burch has 7 perfumes in our fragrance base. 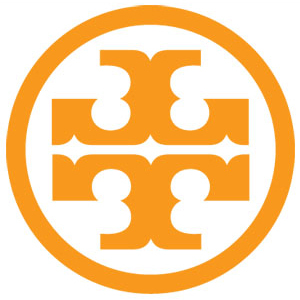 Tory Burch is a new fragrance brand. The earliest edition was created in 2013 and the newest is from 2016.